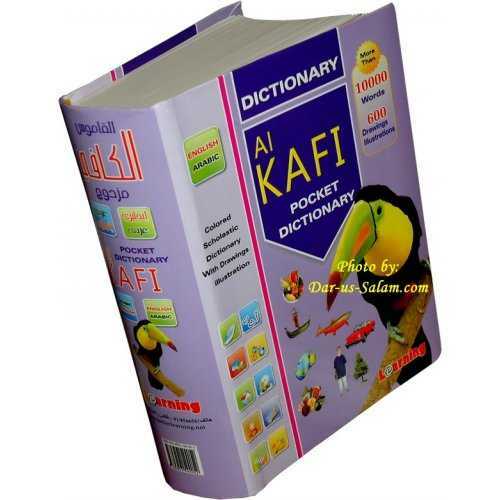 A specialized team in both English and Arabic languages has prepared this dictionary to suit all educational stages. 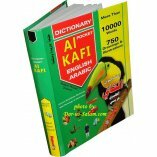 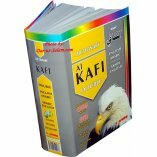 Al-Kafi is considered one of the richest Arabic/English illustrated pocket dictionaries in terms of vocabulary and educational terminologies. 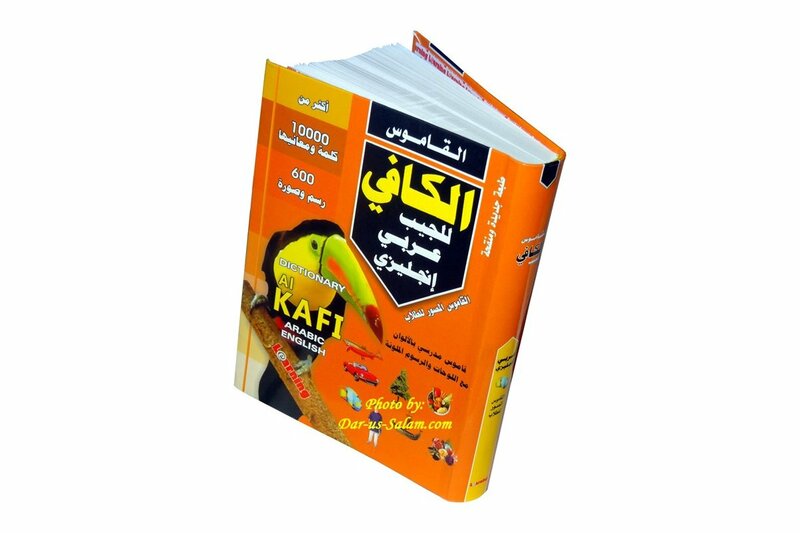 Its entrances have been selected with care to suit the students. 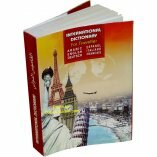 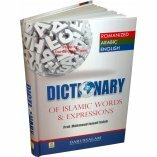 Includes a wide variety of vocabularies and terms which make it one of the best-illustrated pocket Arabic/English dictionaries.